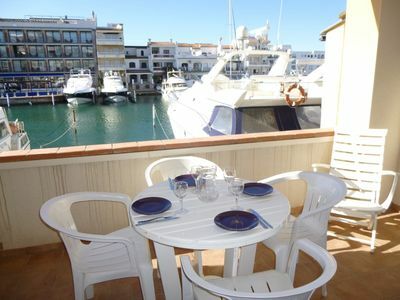 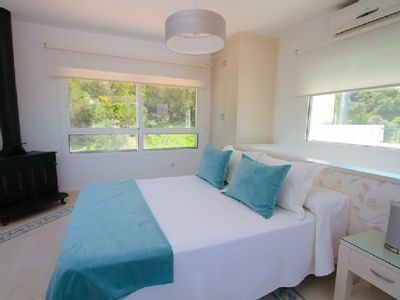 The apartment in Empuriabrava has 1 bedrooms and has capacity for 4 people. 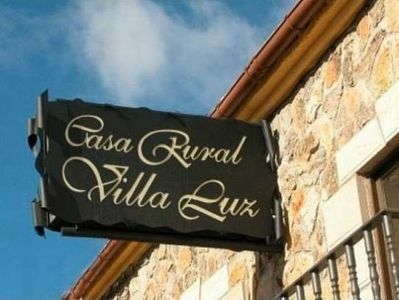 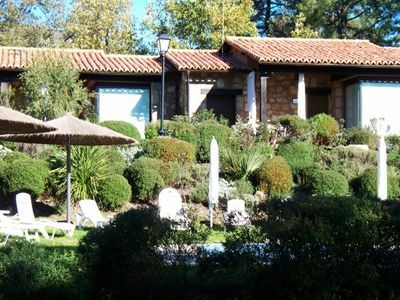 The property is located 150 m from the supermarket, 200 m from the sand beach, 16 km from Peralada golf course, 20 km from Ave/Tgv Figueres train station, 65 km from Girona airport. 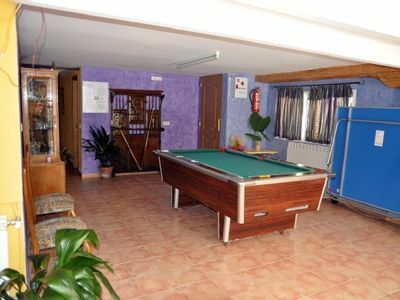 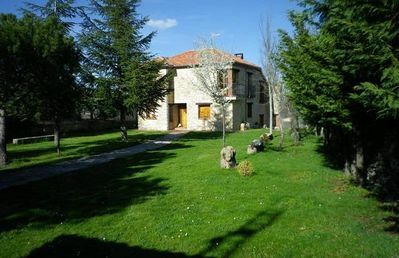 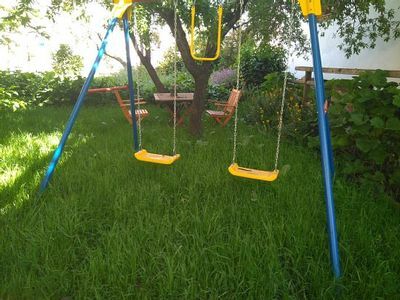 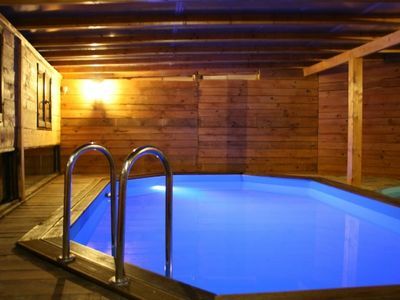 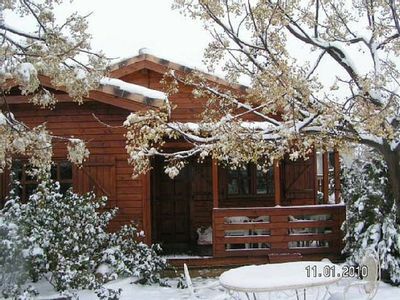 The house is situated in a lively neighborhood close to a shopping area and restaurants. 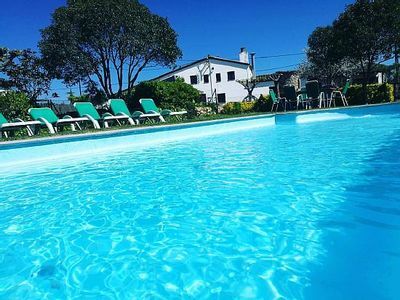 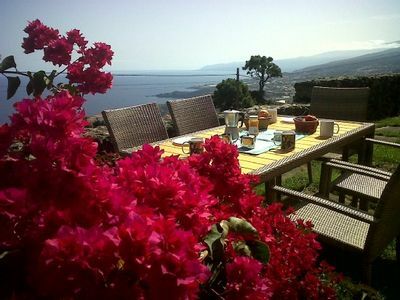 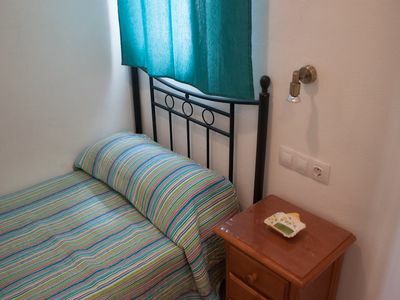 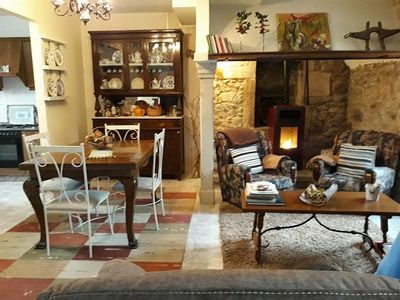 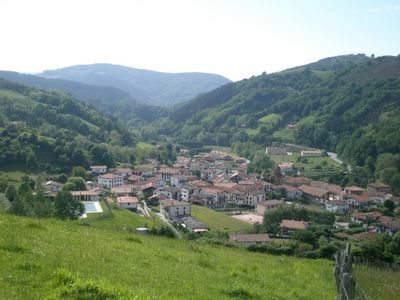 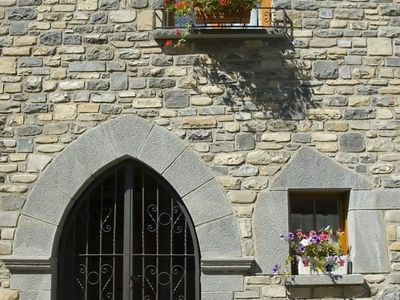 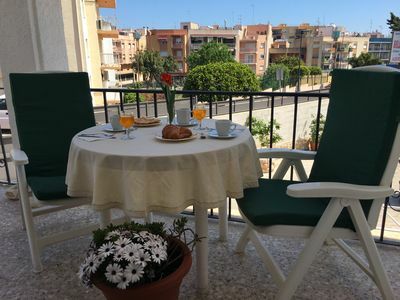 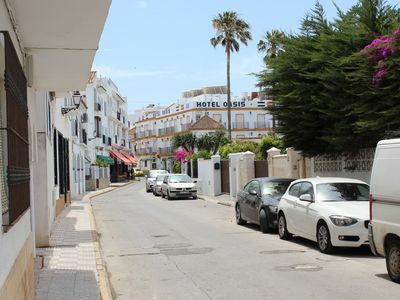 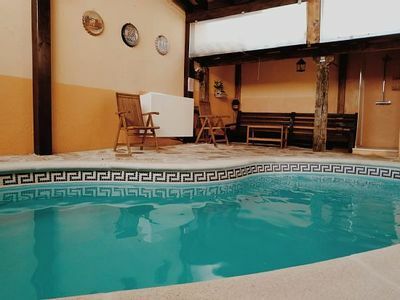 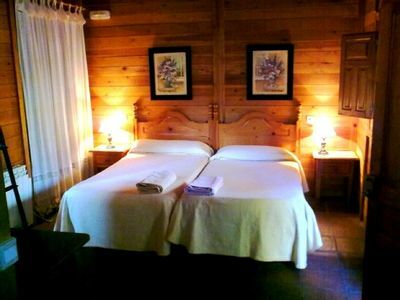 The accommodation is equipped with the following items: garden furniture, terrace, internet (Wi-Fi), TV, satellite (Languages: Spanish, English, German, French).